LONDON, U.K.: British Airways apologized this month to Harsharan Kaur, the first female turbaned Sikh television anchor in India, following a direction from a mediation body, CEDR. The mediation body found that she did not receive the regular service that she was eligible for, whilst on board a long-haul BA flight in September last year. Harsharan Kaur, an anchor of ABP News Network (ABP Sanjha) in India, was travelling on a 10-hour flight from Vancouver to London, when she had an unpleasant experience of not being served during the meal and refreshments service. Despite repeated polite requests, Harsharan Kaur did not receive food or drink whilst others were served around her. Although she was eventually given a meal for which she was not given a choice, it was only after repeated requests and after everyone else had long been served. “I had brought my own food on board. But they did not know this and should have offered me a meal when others were being served. I had not carried any water on board. Through the night as I waited for some water, I was dehydrated and very uncomfortable,” Harsharan Kaur had said on her live Facebook video, on landing at Heathrow airport, where she lodged a complaint against BA. CEDR, a London-based mediation and alternative dispute resolution body, found that Harsharan Kaur had not received a service that she could have reasonably expected and directed BA to apologize personally to her, because they had failed to do so on receiving the complaint from her. “I am very reassured that CEDR agreed with me that I did not receive the service I could have expected on the flight and that BA should have apologized to me,” said Harsharan Kaur. In their written apology to Harsharan Kaur, BA said this month: “We are very sorry to hear about your experience when travelling with us from Vancouver on 27 September 2017…It’s extremely disappointing to hear you didn’t receive the service you’d expect when travelling with us”. BA also stated, “It’s only through your comments we’re able to focus on areas where we need to improve, so thank you for taking the time to bring this matter to our attention”. 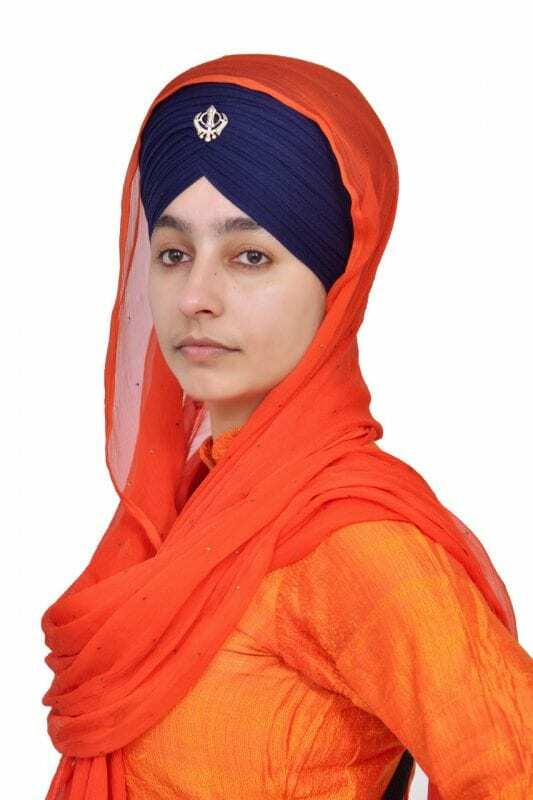 “United Sikhs is pleased with the outcome but deeply regrets that the apology came more than five months late and only after Harsharan Kaur went to CEDR,” said Tanveen Kaur, United Sikhs Civil and Human Rights advocate, who assisted Harsharan Kaur. “We appeal to anyone who experiences any form of discrimination or bad treatment to please raise your voice against it; only then can prejudice and inhumane treatment be eliminated in the world,” Tanveen Kaur added. And what about the FOOD? Did you miss that part of the story? Or is it just your racism? I guess she should have grabbed the food from someone or the other!